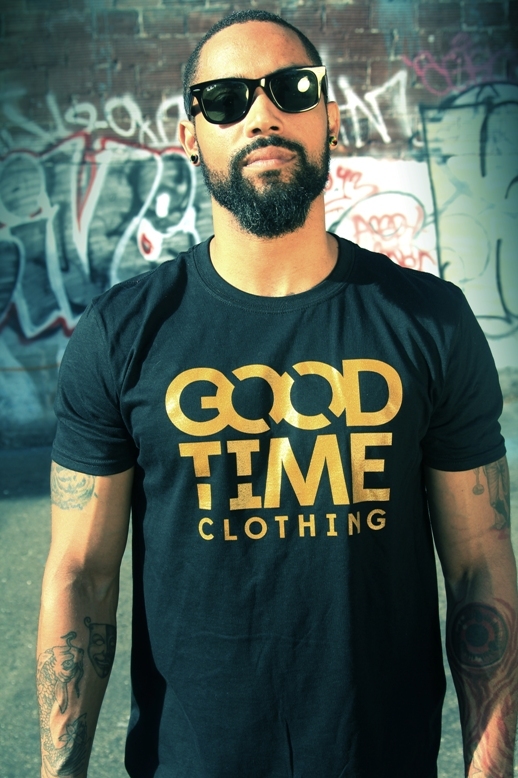 Seattle, WA - Good Time Clothing, a new men’s clothing brand, has announced the release of their Fall 2013 collection. Owners, Kaylee Schneider and Michael Tipton, have been cooperating on the creation of Good Time Clothing since January 2013. Their collaboration has been fast moving as both partners come with unique contributions and ideas about where to take the brand. Good Time Clothing wants to not only provide fashionable menswear, but also promote a fun and carefree lifestyle that adheres to their ideals of having a good time. Their plan is to host a series of pop up shops at which they will sell clothing, talk about their brand, and create a good time environment for all in attendance. All additional information about Good Time Clothing including, contact, lookbook, blog, and ways to shop can be found at http://www.goodtimeclothing.com/. Also, check back to find details of upcoming pop-up shops. Our mission is to promote a fun and carefree lifestyle through our unique and inclusive approach to art and apparel.